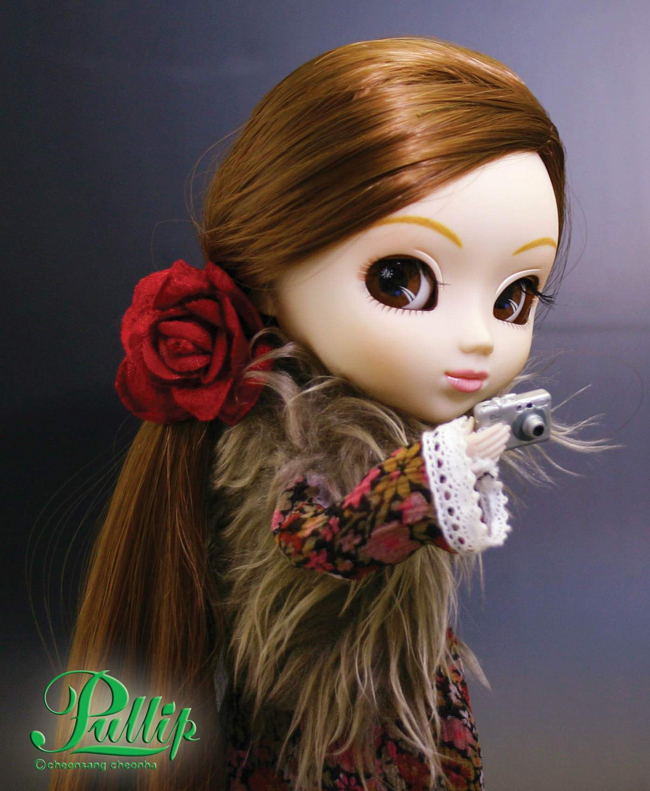 The lovely girl named Pullip Purezza 06 was a limited edition release of 1200 pieces! 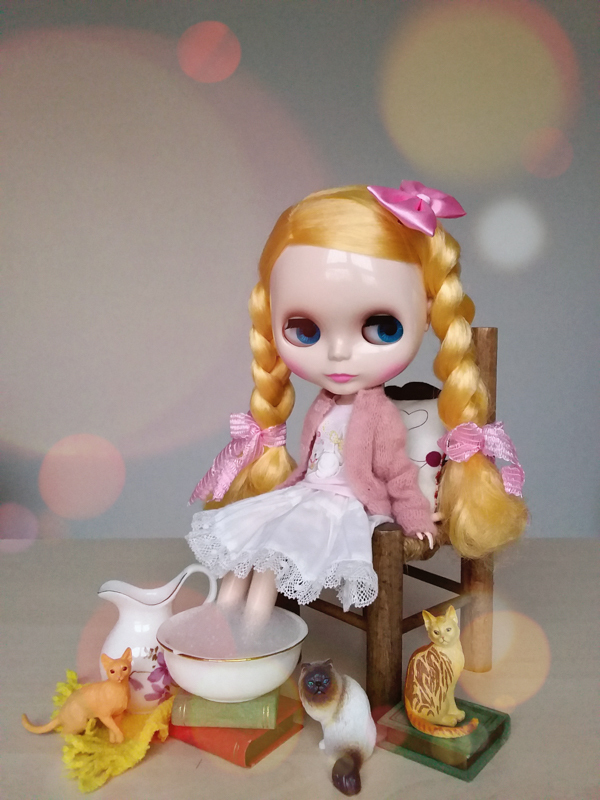 Occasionally you can find her on eBay. 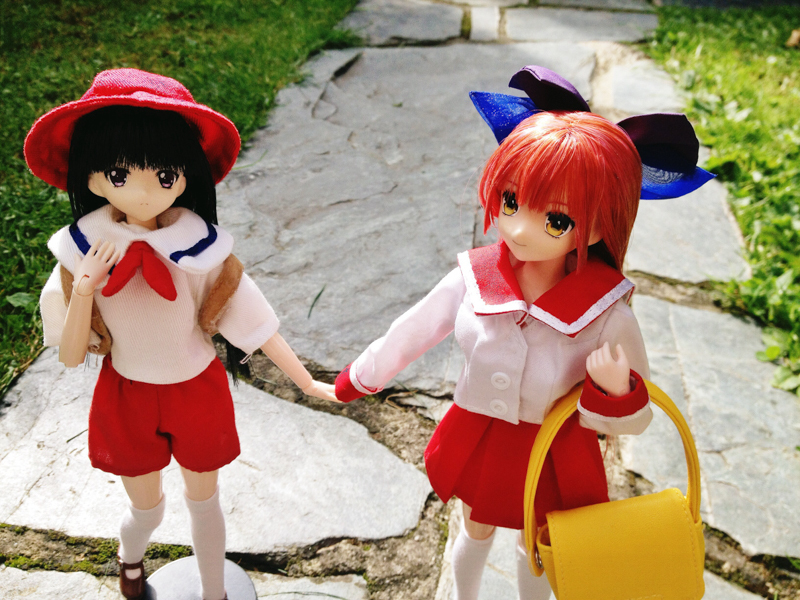 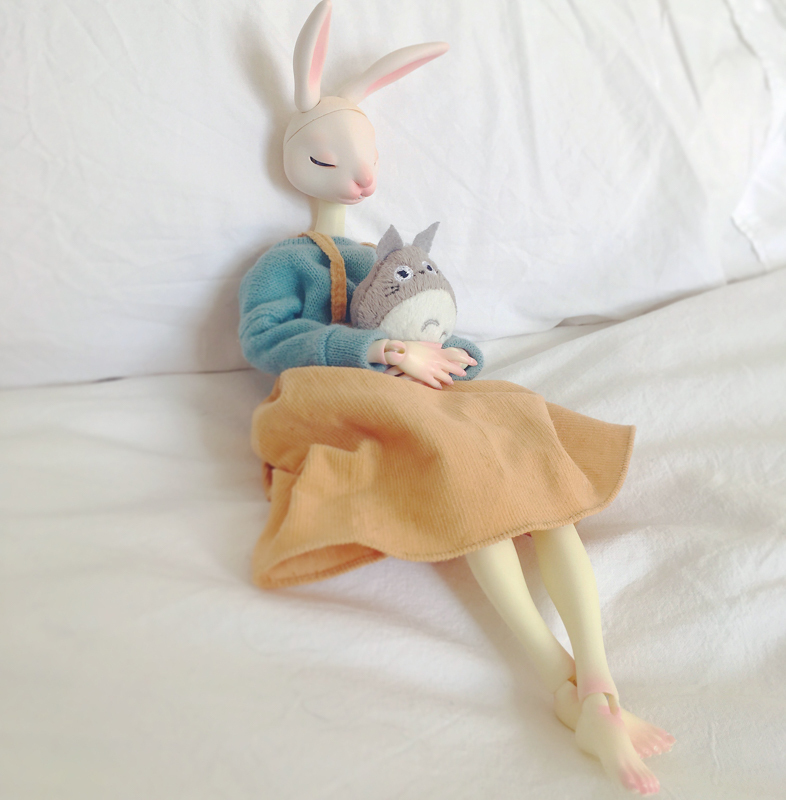 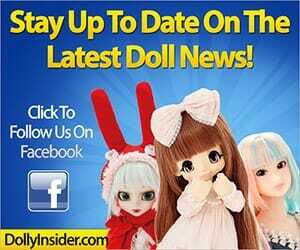 A great source for dolls is this informative site.